What can moxy. do for you? Overwhelmed? I am here to help! Space clearing. Decluttering. Cleaning. Organising. General getting rid of stuff that you don't want. I will remove, reduce, reuse, repurpose, rehome. 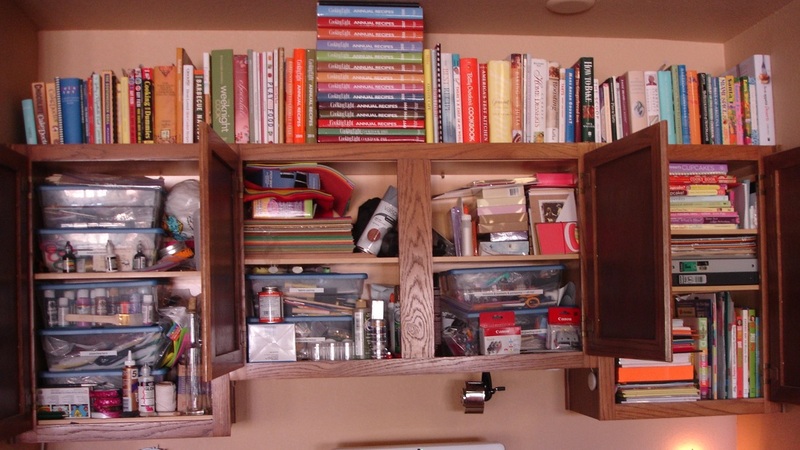 This client needed help reorganizing crafts and cookbooks. She's not in terrible shape, but she wanted to weed some things out, and get a system in place to be able to find what she needed when she needed it. 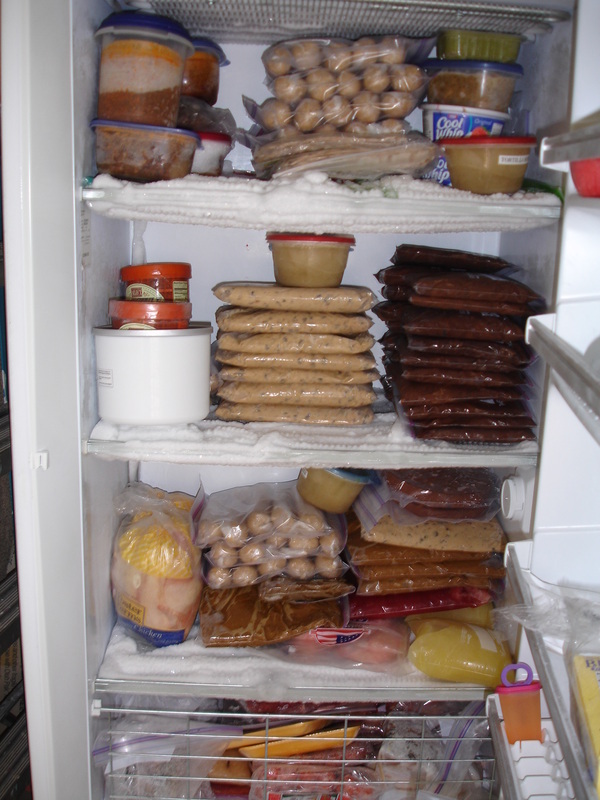 Even food storage benefits from some organization! A basic overview is that we get together to meet, and for me to get a general assessment of the scope of the work. After that, we create a customised schedule (based on mutual availability) and "to do" list, both for me to help you with one-on-one, and also your "homework" to complete while I am not with you. We will go room by room together in your home (or whatever areas you need assistance with) and I will work with you to keep, get rid of, or decide on everything. After that is settled, we will revisit the "decide on" pile, and make final decisions. I am not here to force you to get rid of anything you don't want to get rid of! I have also had clients who just wind me up and let me go. That being, I simply work by myself to sort through designated areas, and make common sense prearrangement as to what should be kept, and what should be taken away. Next, the client will review my decisions to make the final resolution. At that point, anything that you will be getting rid of, I will take away! The cost per hour is minimal for my assistance to you. I take any items that you don't want away, and distribute them to your charity of choice, or to designated individuals or groups in the area that I know of who are in need. The initial consultation and walk through will be at no charge to you. This gives you the opportunity to decide if my services will be the right fit for your needs. I don't have a specific written contract, as all my clients have been comfortable with verbal contracts. Due to the nature of the business, it is difficult to outline each aspect of the job until I have determined exactly what the job is. Because there are so many possibilities, each client is unique, therefore verbal contracts have always worked out best. Based on client's incomes, I have also in the past arranged payment plans. Embarrassed? Don't be! I have seen it all. My job is not to judge, I am here to help! All work will be kept completely confidential. Outstanding references provided on request. I have not, and will not, leave you any less than completely satisfied... and relieved! Looking forward to working with you to ease your stress in an overwhelming time. Let me know what you think!